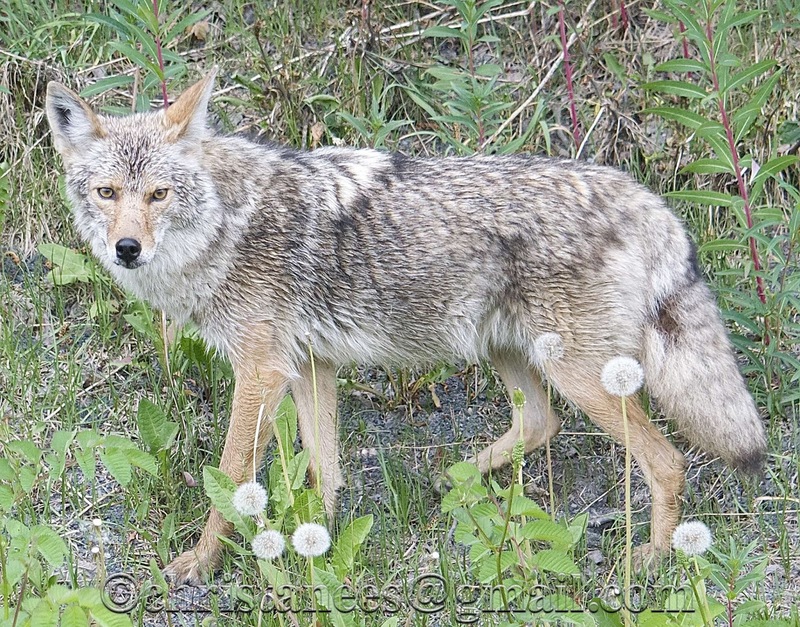 This is another view of the Coyote I saw the other day. other in silence...it was a very good moment. Wow, he seems very close. Amazing! Wow - this is stunning! So close, even with a telephoto lens! You go girl! A Great Day for Chasing Butterflies!